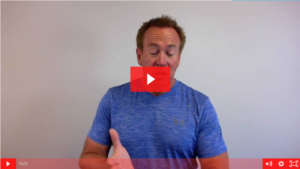 Today’s Mindset Tuesday video is another motivational one for you – it’s all about sacrifice. It doesn’t matter who you are, how much money you make, or circumstances in your life, we all have the same 24 hours in a day to work towards reaching our goals. 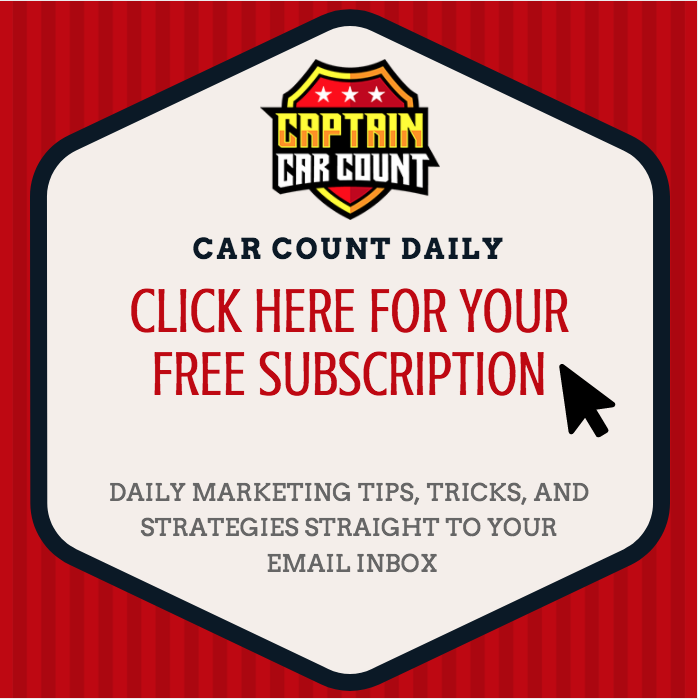 Join our new LinkedIn Group: Car Count Daily Boosters, managed by Captain Car Count himself, to connect with top automotive industry professionals, auto repair shop owners and managers who are looking to provide resources and gain insight on boosting car count daily and filling up the bays in their shops. You May Also Like: How Bad Do You Want It? meeting, which just happens to be on Tuesday.